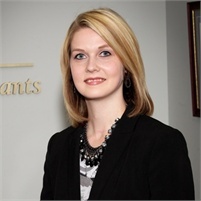 Bridget joined Ahlers and Stoll in 2012 as the Office Manager. Prior to this, she gained several years experience in customer service and marketing working in retail while going to school. Bridget graduated with an Associate of Arts degree in 2011 from San Jacinto College. She is able to handle a variety of duties for the firm efficiently and professionally. 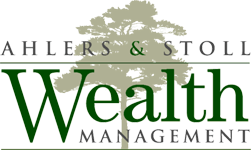 Additionally, Bridget coordinates the Ahlers and Stoll Wealth Management events and creates and prepares promotional materials for investment services. Bridget currently lives alongside the Gulf in La Porte, Texas with her Husband, Gary, and Son, Cannon. They enjoy spending time outdoors and traveling.